Toyota is on a major roll with new SUVs, especially the next-generation three-row 2020 Highlander debuting at the New York International Auto Show. 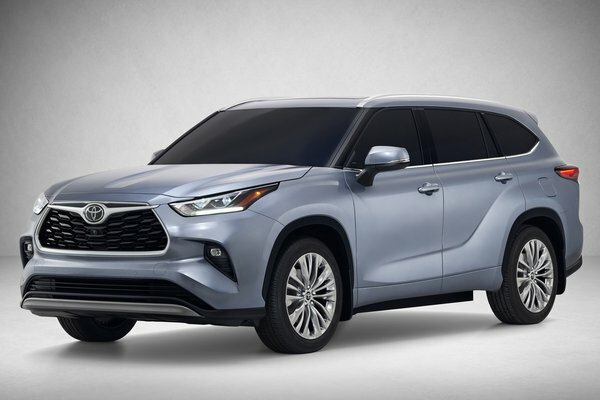 Arriving in Toyota dealerships in winter, the Highlander Gas model will arrive in December 2019 and the Highlander Hybrid will make its way to customers in February 2020. Just as the first RAV4 launched the compact crossover SUV segment 22 years ago, the original Highlander redefined the midsize family SUV when it arrived...Read.